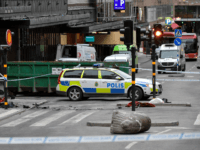 COPENHAGEN, Denmark (AP) — The defense lawyer for an Uzbek man,who has confessed to ramming a stolen truck into a crowd in Stockholm last year, killing five people and injuring 14 others, says his client should get a time-limited sentence. STOCKHOLM (AP) — An Uzbek man who carried out a deadly attack on Stockholm last year swore allegiance to the Islamic State group in a video and wrote that he wanted “to scare the infidels and leave my life,” prosecutors said Tuesday as his trial began. 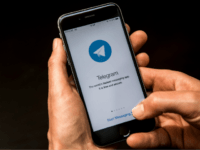 Swedish police have released new information showing Stockholm terrorist Rakhmat Akilov used a private Islamic State chatroom on an encrypted messaging service to seek advice before his attack after similar chats were dismissed as “fake news” by Swedish media last year. 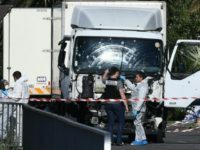 BARCELONA (AFP) – A driver deliberately ploughed a van into pedestrians on one of Spain’s busiest streets on Thursday, injuring a number of people in what police called a “terrorist attack”. 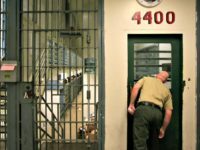 A 70-year-old Swedish woman in Dalarna is being prosecuted for hate speech after claiming on Facebook she saw migrants defecating in the streets and setting fire to cars. 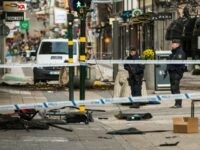 Sweden on Thursday announced tougher measures against illegal immigration, weeks after the main suspect behind the deadly Stockholm attack was identified as an Uzbek who had ignored a deportation order. 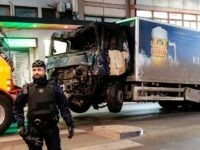 STOCKHOLM (AP) — Swedish authorities say they have released a second person arrested in connection with the April 7 truck attack that killed four people and injured 15 others in Stockholm. 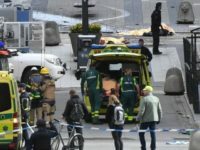 More people in Sweden believe the nation is heading in the “right direction” following the Islamic State-linked terror attack in Stockholm earlier this month. 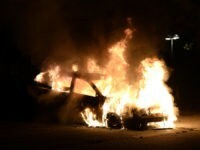 Cars and other vehicles “have turned into deadly weapons”, and so should be banished from cities to stop attacks like the one in Stockholm from happening in future, according to Aftonbladet editorialist Eva Franchell.